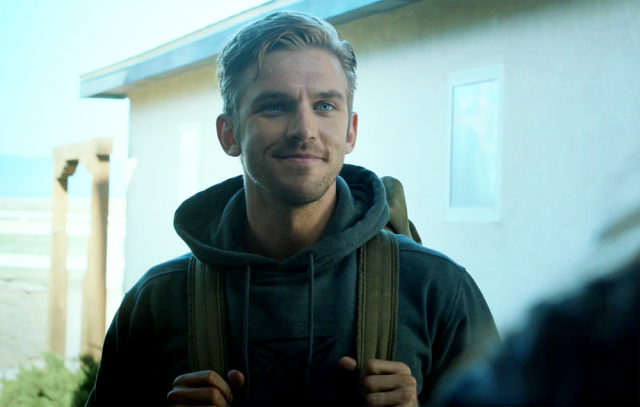 When David (Dan Stevens) knocks at the door of Laura Peterson (Sheila Kelley) and her family, things will never be the same. David says he was a soldier who was with Laura’s son Caleb when he died. He says he was injured and has just recently been discharged. Laura invites him in to meet her family who she says will want to meet him. As David has nowhere to stay, Laura and her husband Spencer (Leland Orser) say he can stay in Caleb’s old room. Not long after David has settled in that things around town change. Local bullies are given a beating and Spencer’s boss, who was stopping him getting a promotion, is found dead. However there is more to David’s story than he is letting on, and it could have fatal consequences. 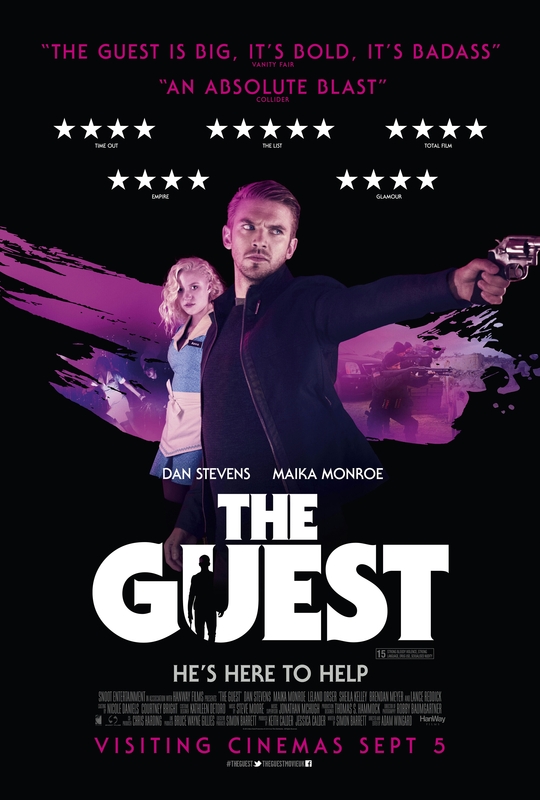 The acting from everyone involved is great. 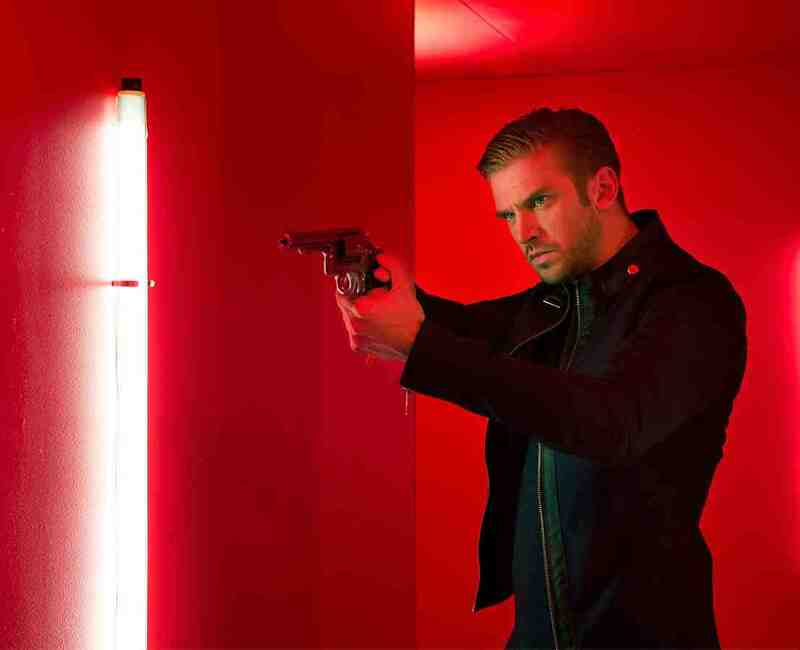 Dan Stevens is fantastic as David, and you can see why he is being lined up to play the new Snake Plissken. However there are some moments in the movie that seem a tad unbelievable in terms of how quickly people trust David. Also disappointed in the direction it takes later on in the movie. That being said, it’s a great watch and well worth seeing.